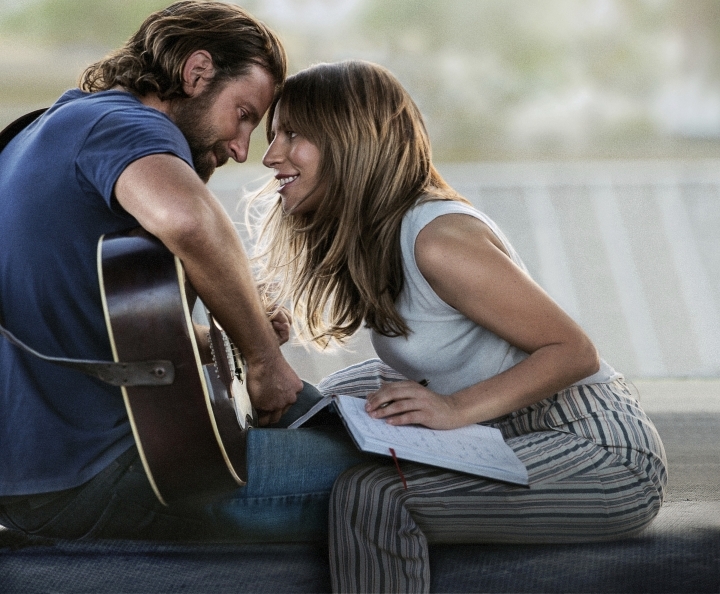 Still, "A Star Is Born" (the sole film to land top nominations from every guild award except the Visual Effects Society) may be the lead nomination-getter Tuesday with around 10 nominations including best actress for Lady Gaga and both best director and best actor for Cooper. But other films, including Ryan Coogler's "Black Panther," Alfonso Cuaron's "Roma" and Yorgos Lanthimos' "The Favourite," could be in for big mornings, too. Best picture nominees can fall anywhere from five to ten. Most commonly, we end up with nine nominees, as there was last year when Guillermo del Toro's "The Shape of Water" ultimately prevailed. Most assured of a spot are the films that have fared well consistently with Hollywood's guilds, whose memberships overlap with the 17 branches of the academy. The five films picked by the strongly predictive Directors Guild — "BlacKkKlansman," ''A Star is Born," ''Roma," ''Green Book" and "Vice" — are probably in. So, too, are "The Favourite" and "Black Panther," leaving films like "Eighth Grade," ''First Man," ''A Quiet Place" and "Bohemian Rhapsody" vying for a place. "Roma," Cuaron's black-and-white memory masterwork, is poised to hand Netflix its first best picture nomination — something the streaming service has dearly sought. Amazon got there first in 2017 with "Manchester by the Sea" but Netflix came close last year with Dee Rees' "Mudbound." This time around, it has gone against its regular policies to release "Roma" in select theaters shortly in advance of arriving on Netflix. If "Roma," which is Mexico's foreign language submission, were to win best picture, it would become the first foreign language film to ever win in the category. Cuaron, who served as his own director of photography, is expected to be nominated for both best directing and best cinematography. If he were to win best director, he and his "Three Amigos" countrymen — del Toro, Alejandro G. Inarritu — will have won the category five of the last six years. Coogler's superhero sensation sold more tickets ($700 million worth) than any other film in North America in 2018. It has thus far won some honors here and there, but "Black Panther" may emerge as a major contender Tuesday. 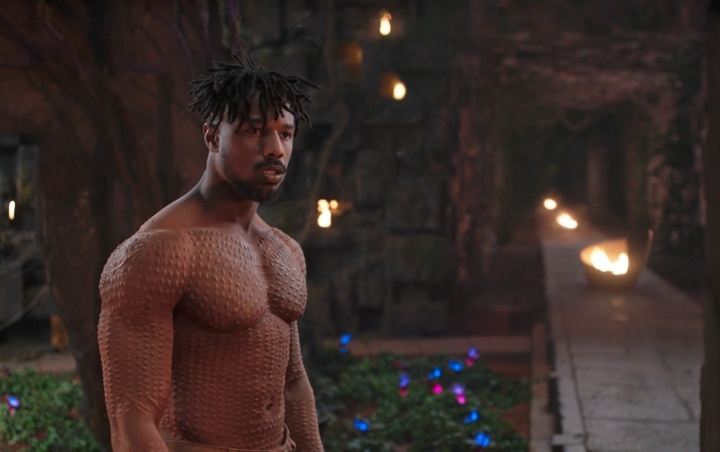 Coogler's film could be well represented in the craft categories, including visual effects, production design and costumes, along with Kendrick Lamar's "All the Stars" in the best song category. "Black Panther" could make history in one other way, too. A best picture nomination would be Marvel's first. Spike Lee has been nominated twice before, for writing 1989's "Do the Right Thing" and for best documentary (1998's "4 Little Girls"). The 61-year-old filmmaker has even been given an honorary Oscar by the film academy, in 2015. But this year, Lee is favored to earn his first directing nomination for his impassioned white supremacist drama "BlacKkKlansman." A year after Greta Gerwig became just the fifth woman nominated for best director, all of this year's favorites are men. Whether someone like Debra Granik ("Leave No Trace") can crack the category this year or not, it will be a different academy voting. 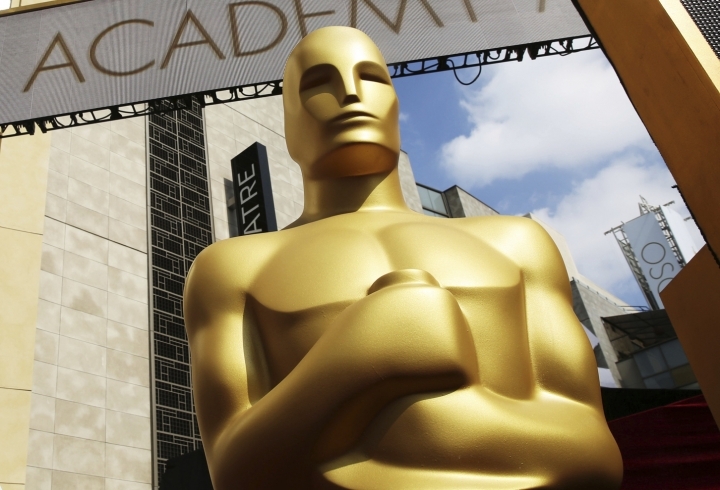 In the last few years, the academy has considerably increased its membership in an effort to diversify its ranks, which have historically been overwhelmingly white and male. In June, the academy invited a record 928 new members.